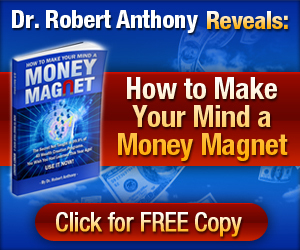 What you are about to see could blow the roof off your sales and profits. It could mean doubling, tripling, even 10x your current sales and profits in the fastest possible amount of time. You can read all the books you want but… Nothing beats copying the successful strategies of others who are seeing consistently better results from their marketing than the rest of the crowd.